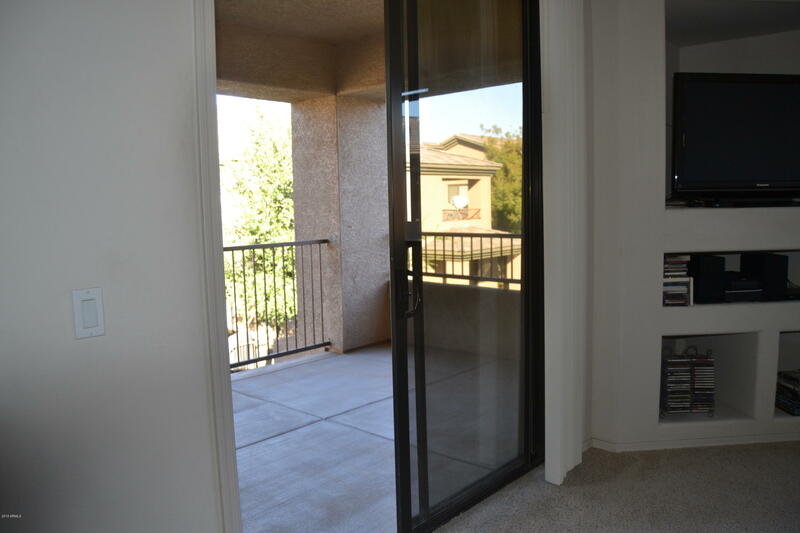 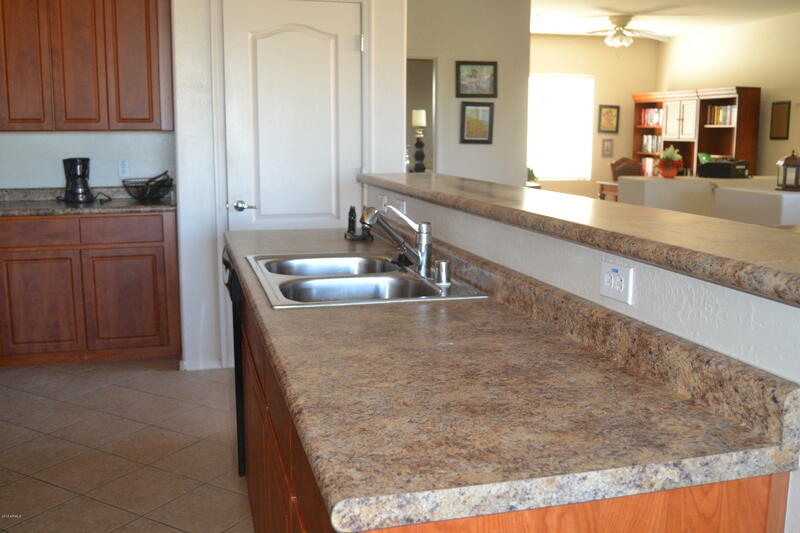 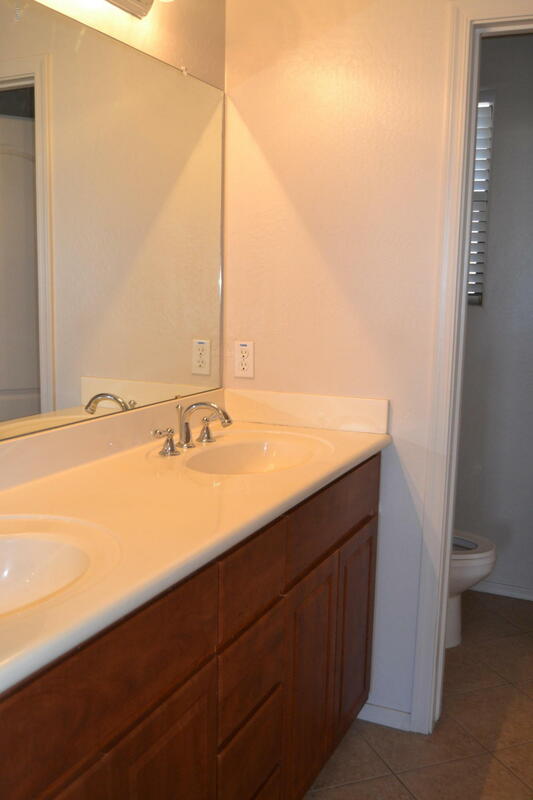 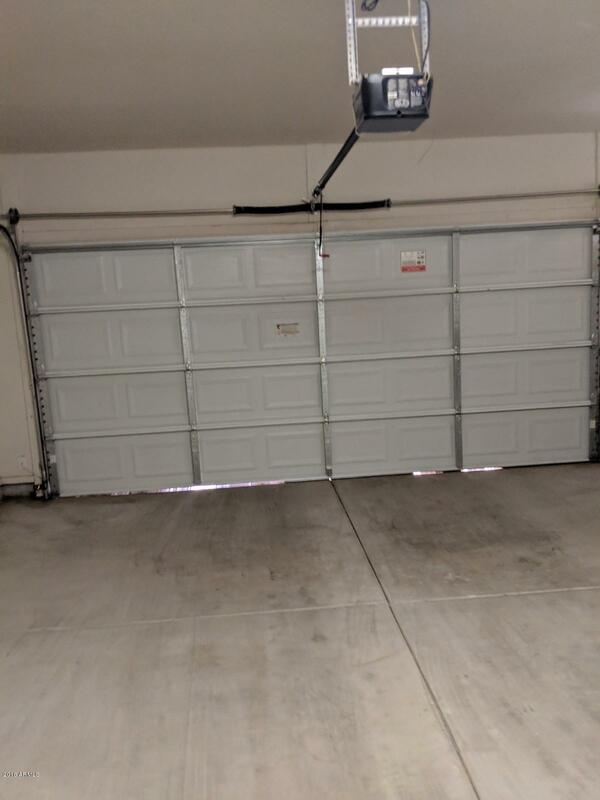 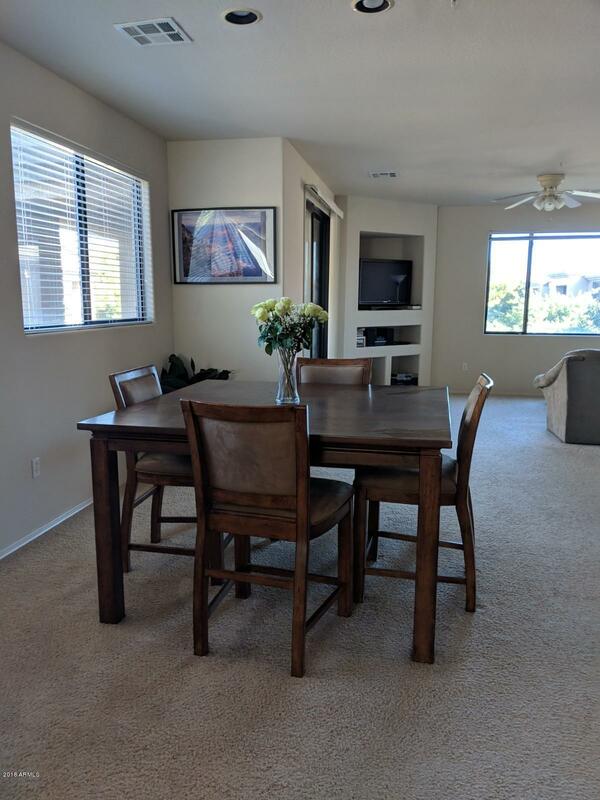 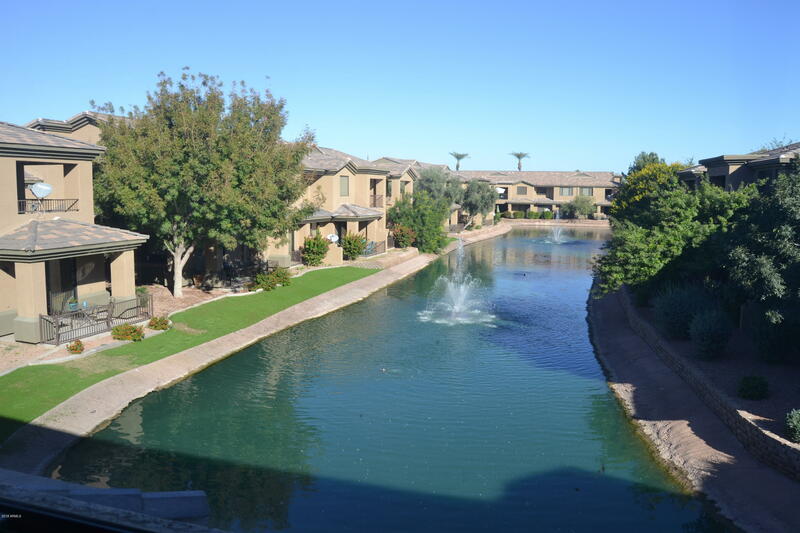 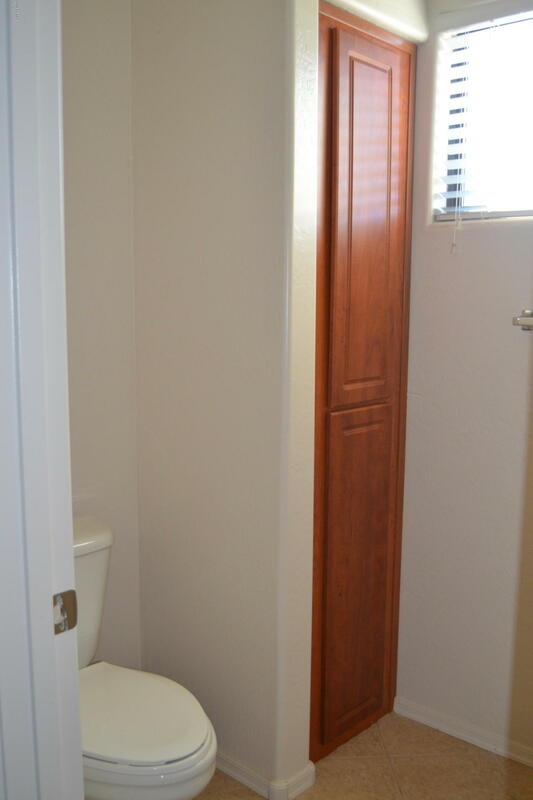 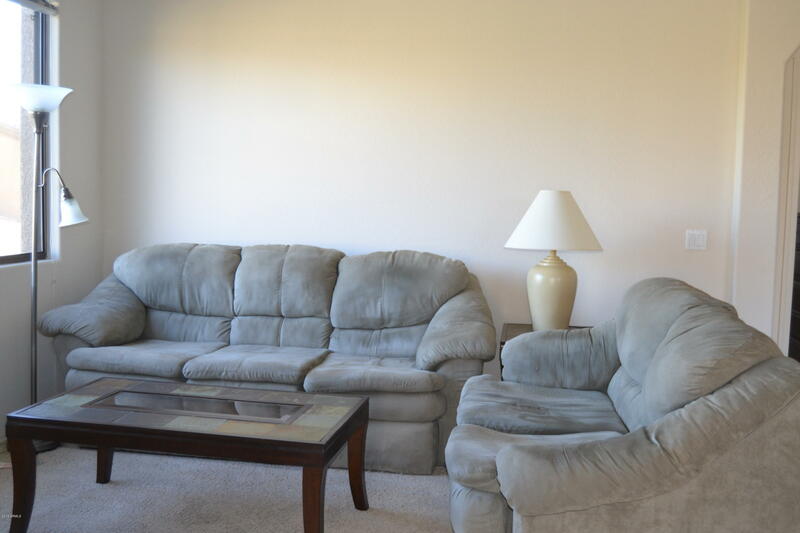 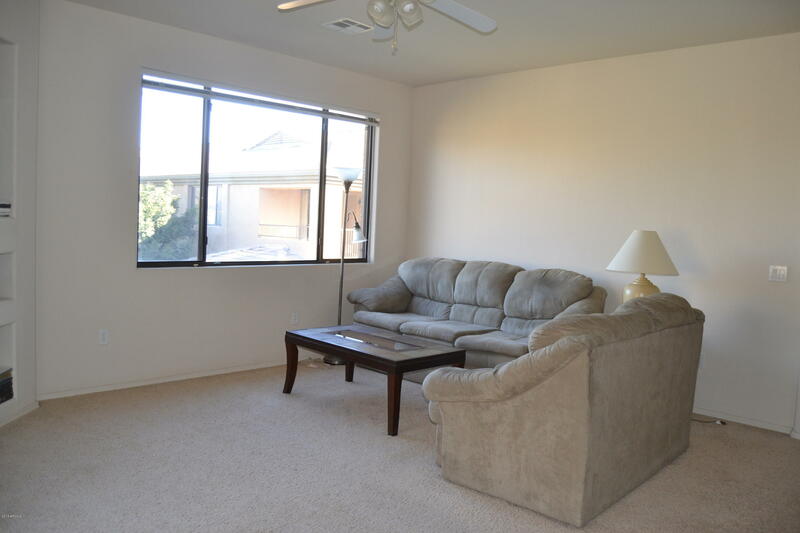 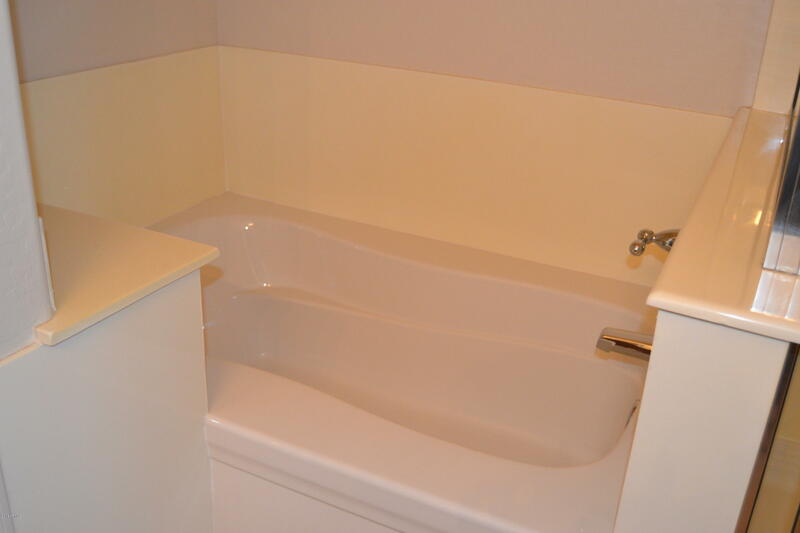 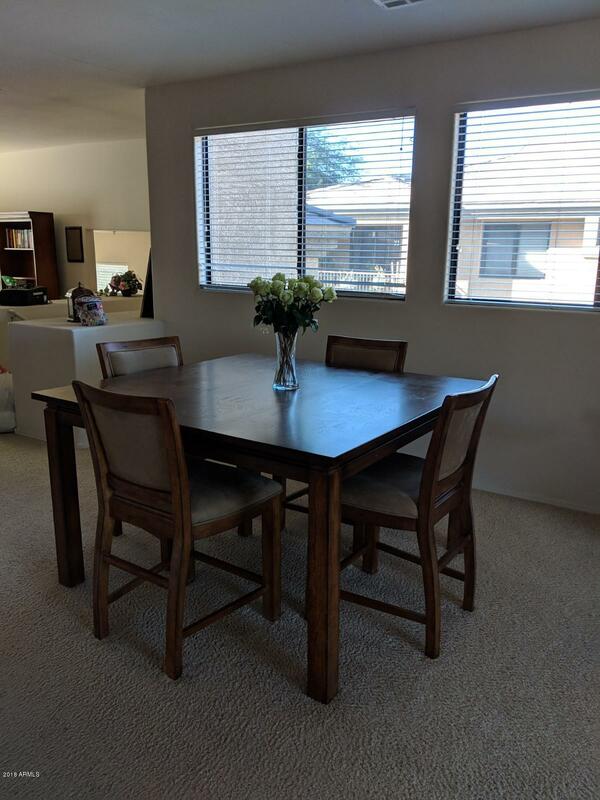 Chandler vacation rental on a budget in a gorgeous gated community! 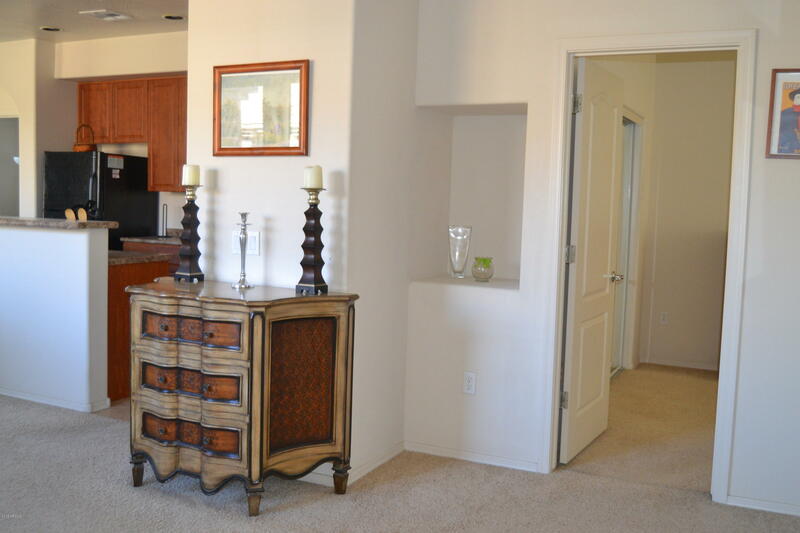 What this condo lacks in bells and whistles, it makes up for in location and price. 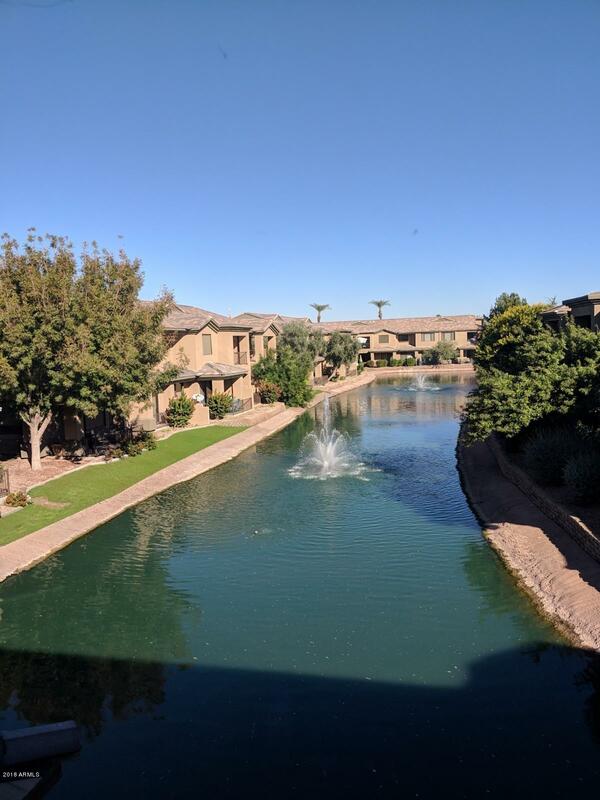 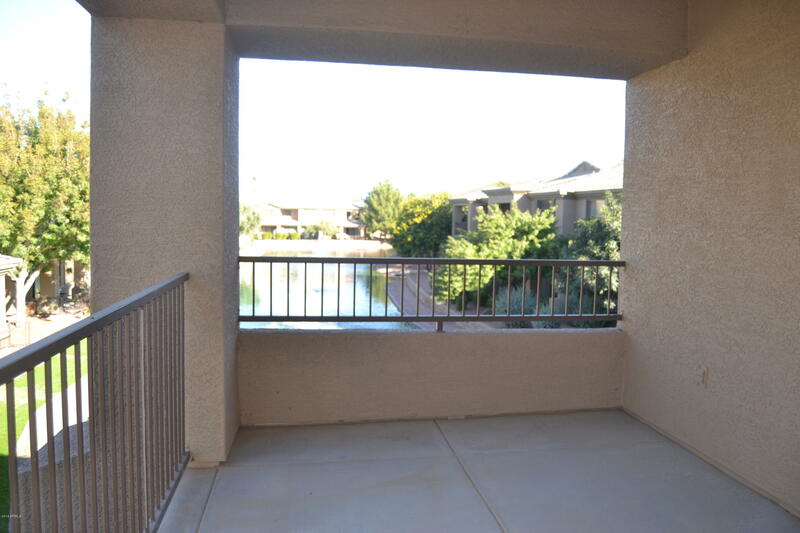 This end unit has a direct view of water/fountains from the large covered patio and 2 car garage make this unit highly desirable. 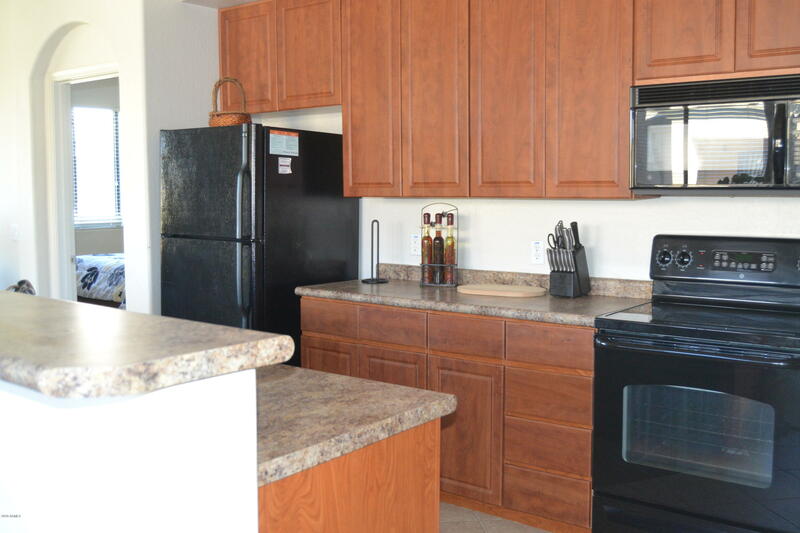 Extra tall ceilings, large kitchen with island and plenty of space throughout this huge 2 bedroom condo. 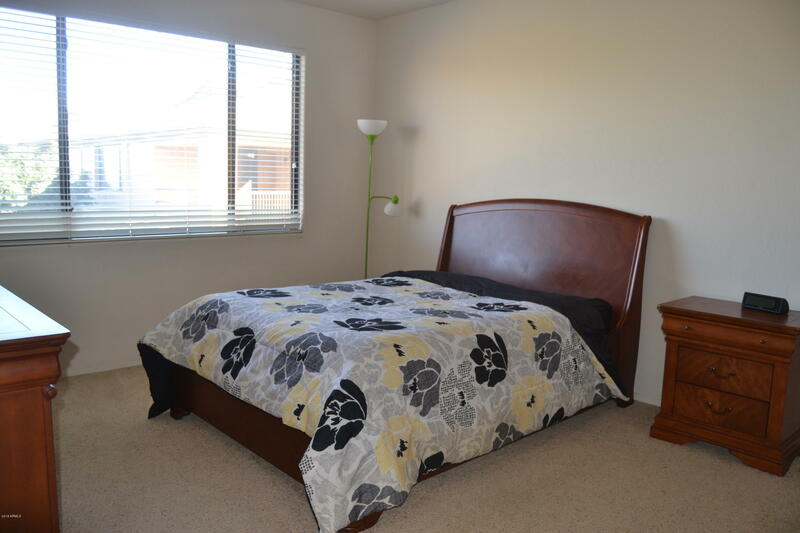 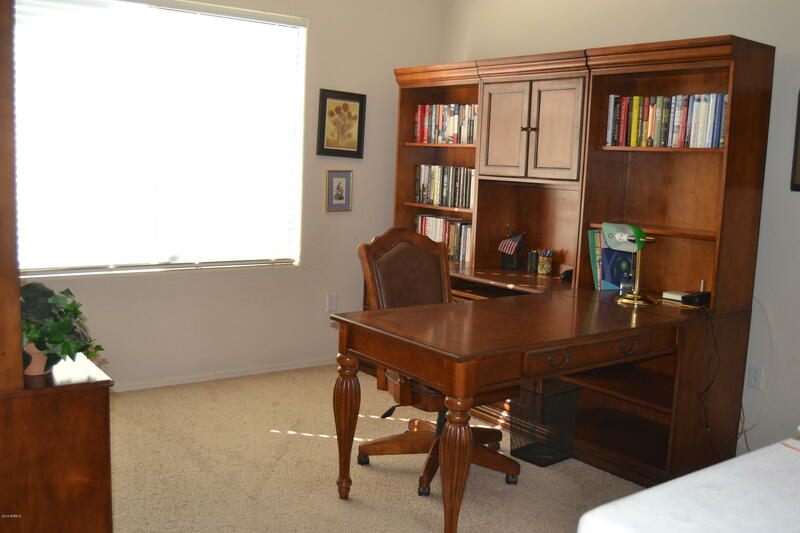 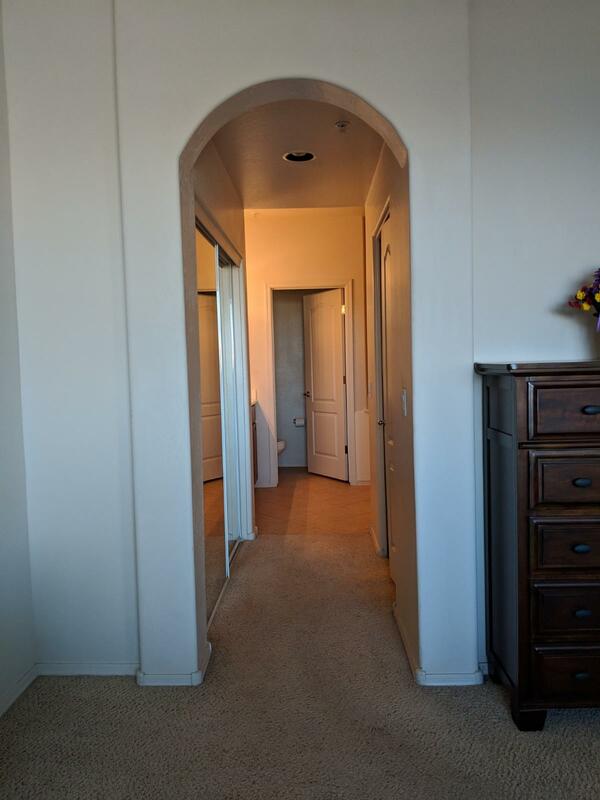 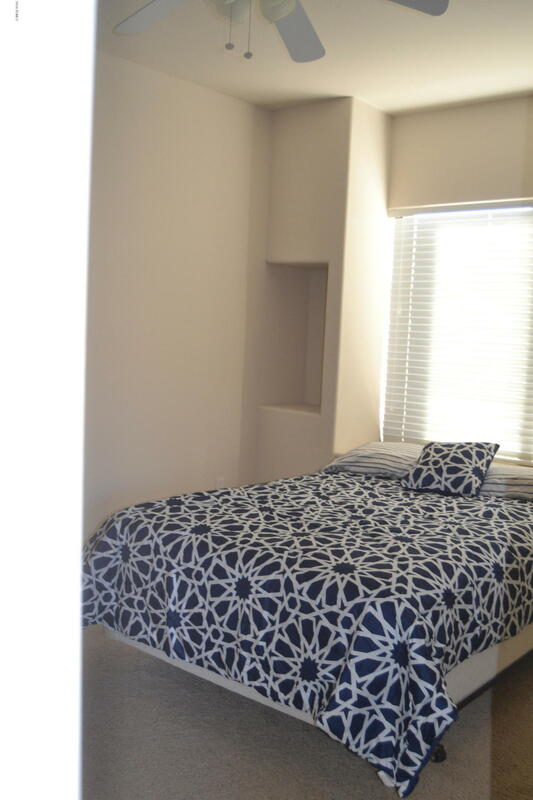 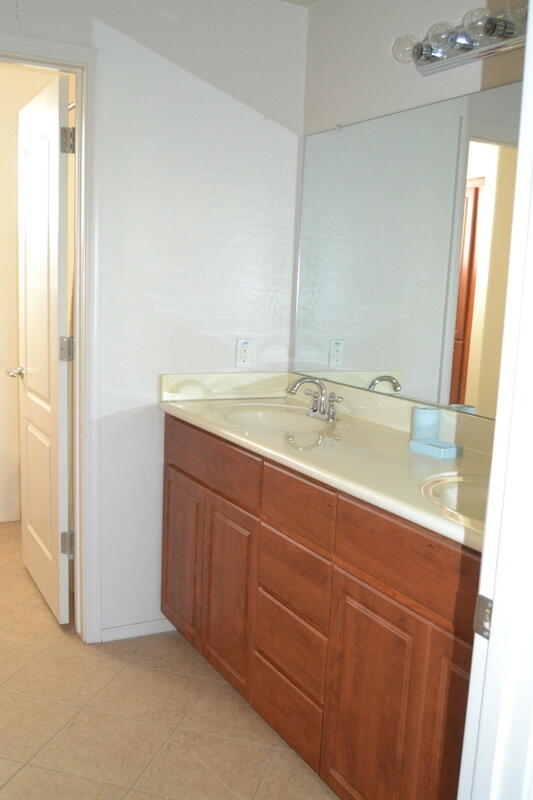 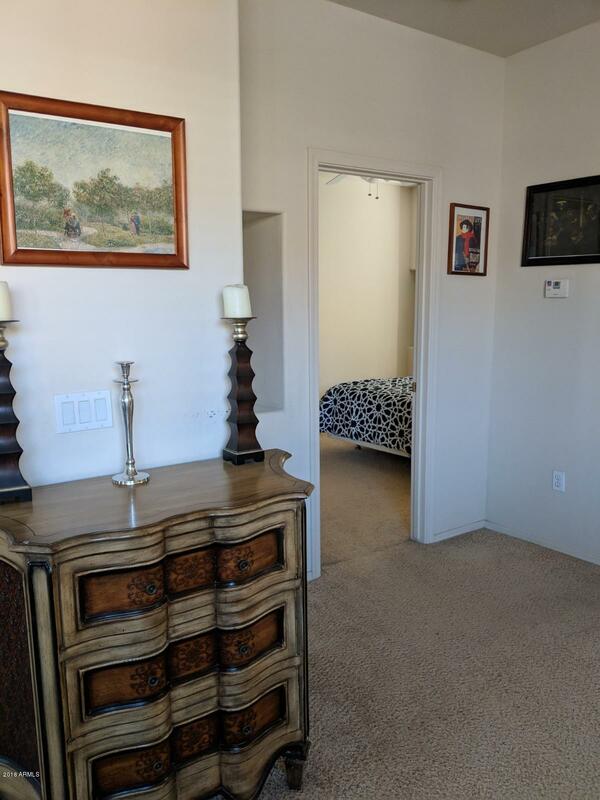 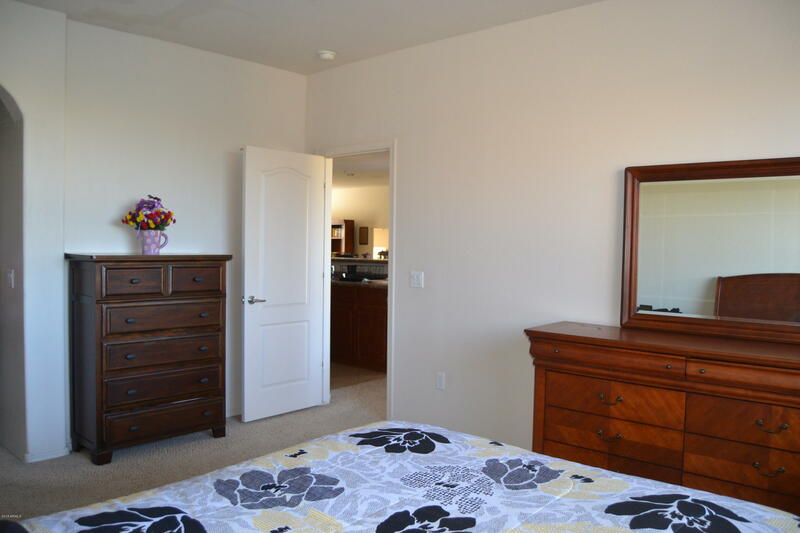 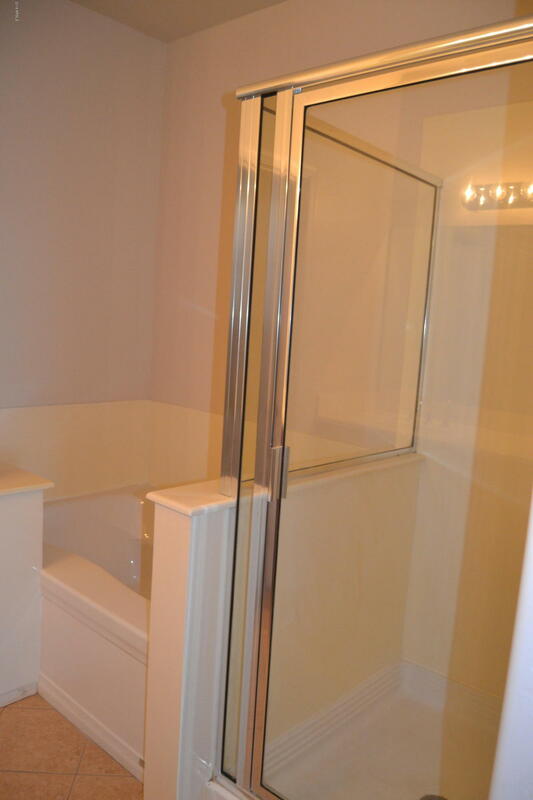 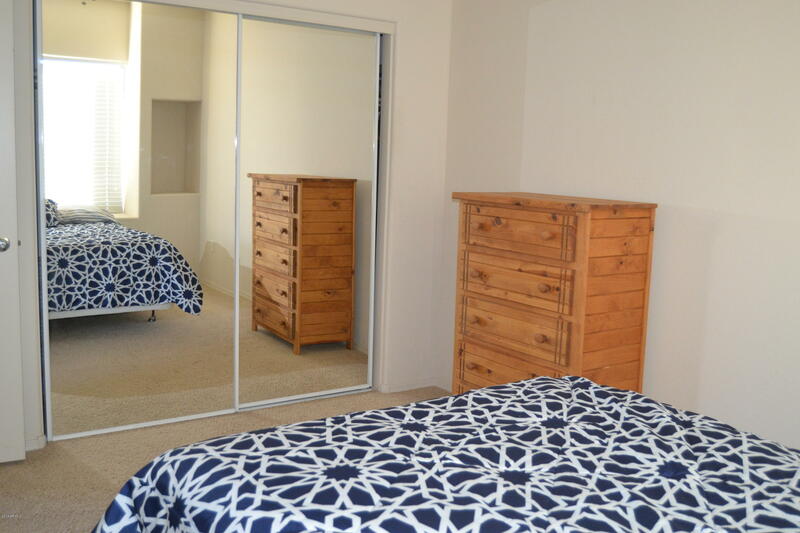 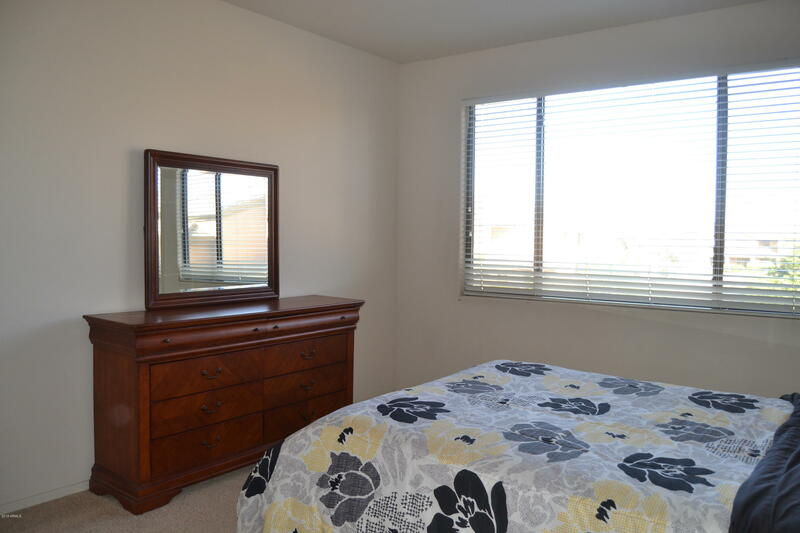 Tons of closet space in your master and room for guests and a beautiful den/desk, wifi included. The Bridges at Ocotillo community is beautiful, boasting a community pool and spa, clubhouse and gym, all close to the Price corridor, Golf Resorts, the 101/202 freeway. 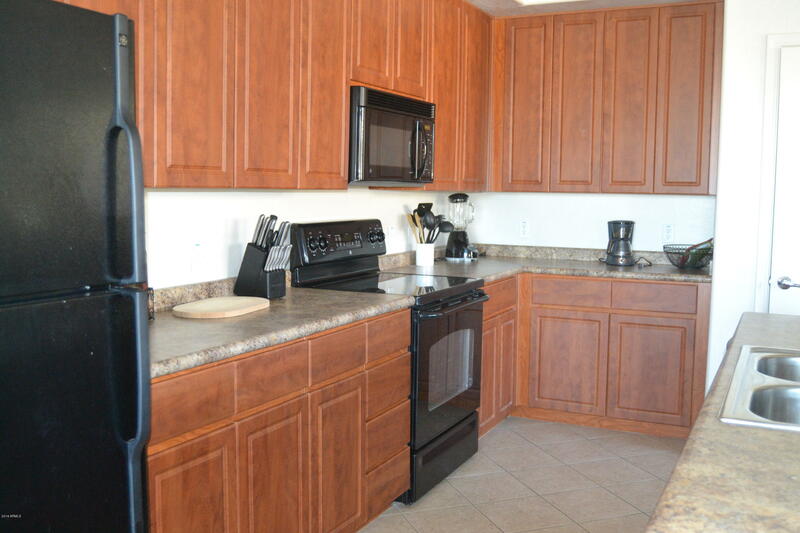 Grocery stores , shopping and restaurants withing walking distance. 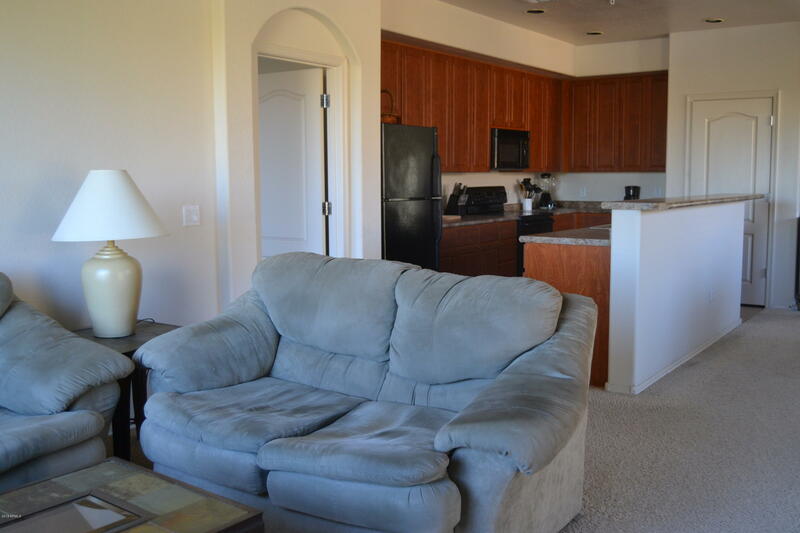 This low priced winter rental won't last long! 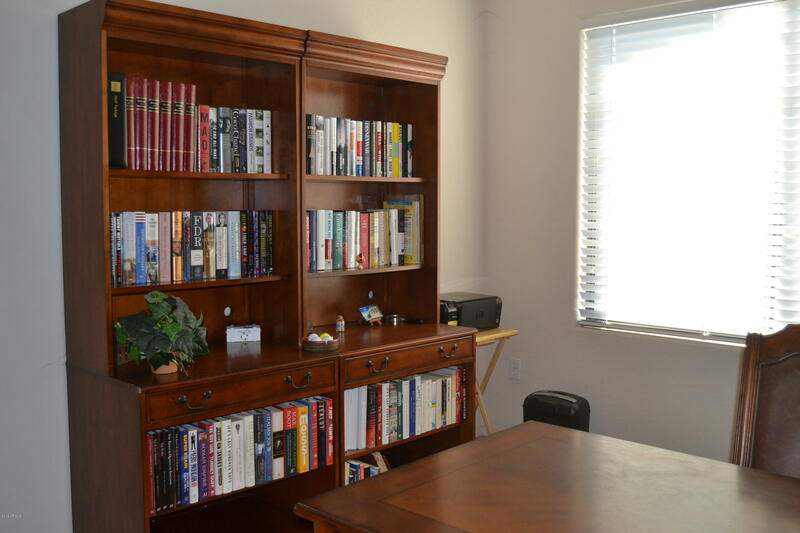 Listing Office: Arrowpoint Realty, Inc.